The Windy City features lots of fun attractions including the Sears Tower, the Navy Pier, and the Magnificent Mile. These are all great places to visit, but for sights and activities that are off the beaten path Chicago has plenty to offer. 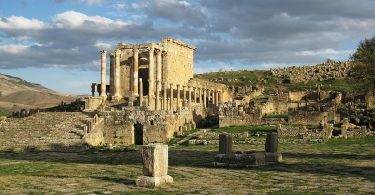 The following are unusual attractions the typical traveler has probably never heard of, but are well worth a visit! 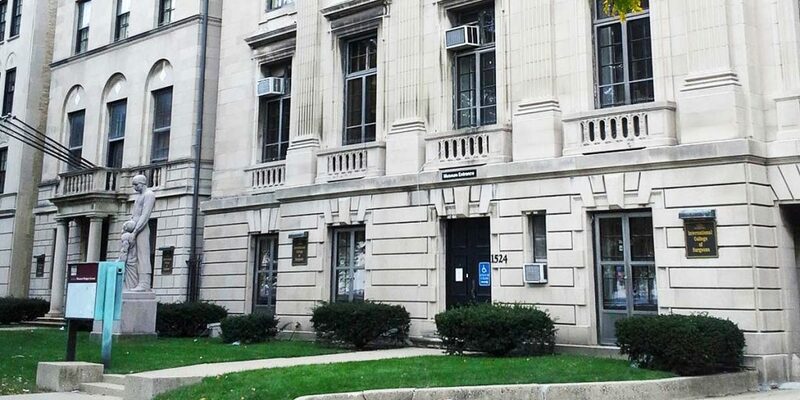 Chicago features several well-known museums, but the International Museum of Surgical Science is not likely on most tourists’ to-do list. The history of surgery, however, is fascinating… and at times unnerving. The museum offers exhibits on medical issues as well as interesting medical sculptures. 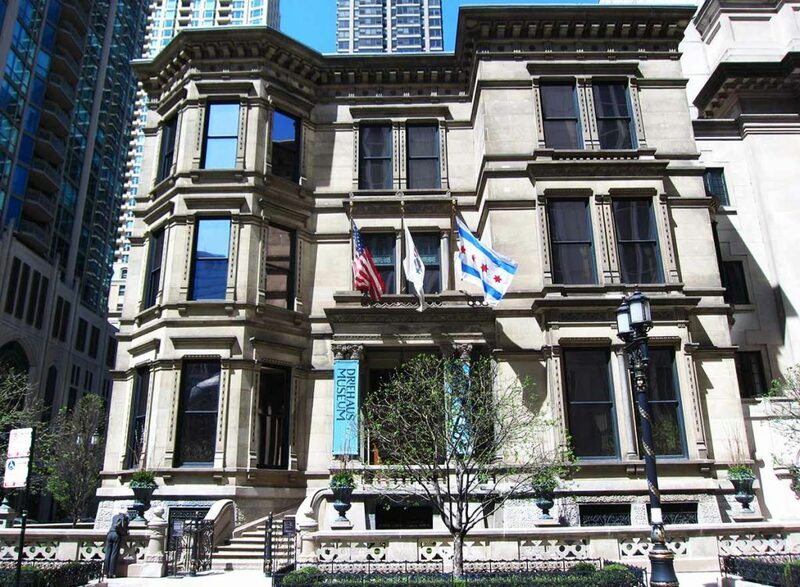 The museum can be found in the Lincoln Park area. Whether you’re a medical professional or not, this is a pretty fascinating place. 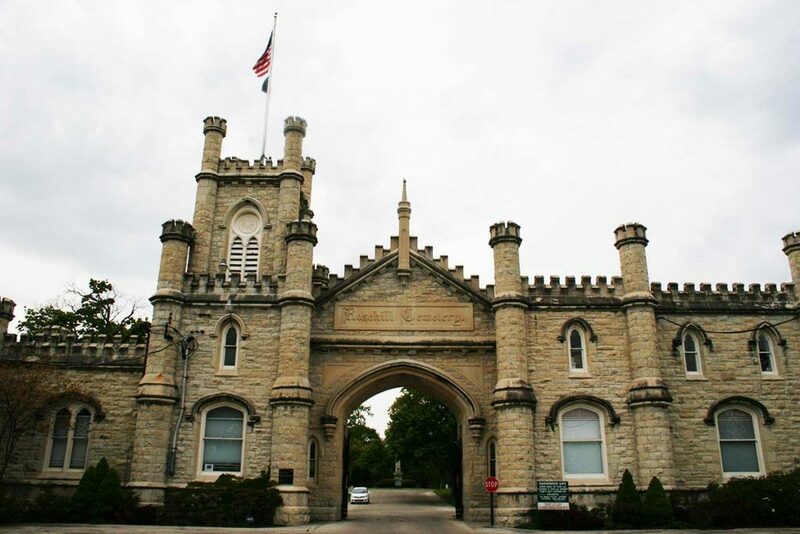 This Victorian-style cemetery can be found on the north side of Chicago along Ravenswood Avenue. There are several monuments in the cemetery that are known for their beautiful structure and even eccentricity. Several famous congressmen and Chicago mayors have been laid to rest here. 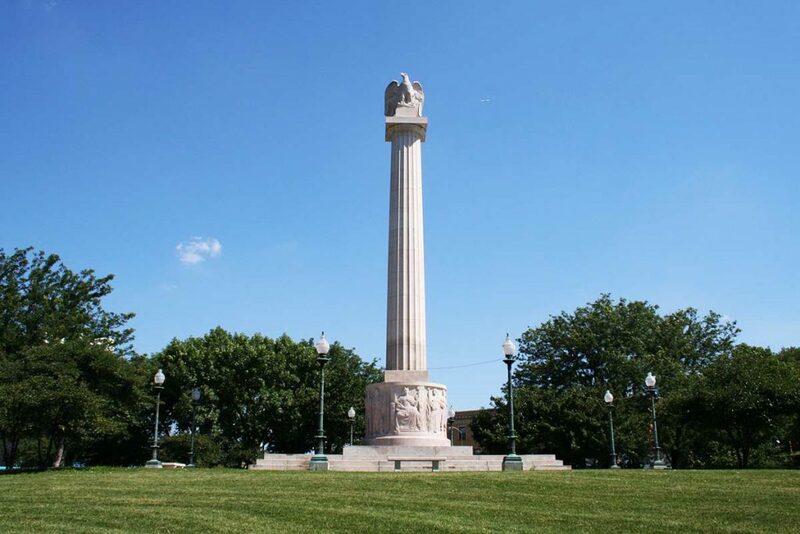 Make sure to check out the Civil War Memorial and the Chicago Volunteer Firefighters Memorial. Chicago has a lot of unique neighborhoods to wander through. Logan Square may be one of the lesser known areas. This charming neighborhood has an old Parisian feel and features several restaurants and cafes with outdoor seating. It would make for a great afternoon or evening stroll after a busy day touring the city. There’s too many different places to check out for us to list, so take a look for yourself. 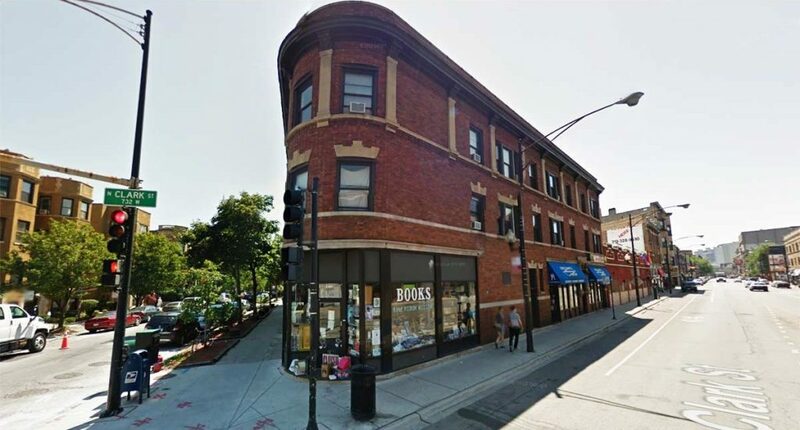 This quirky bookstore located on N. Clark Street has been in operation since 1984. Books are stacked haphazardly in dangerous piles, which may come crashing down on you if you pull the wrong one out at the wrong time. This unique store has been referred to as a “beautiful mess.” If you’re a book lover, this is your dream store! Exploring a forest is probably not the first thing you’ll think of doing when visiting Chicago. 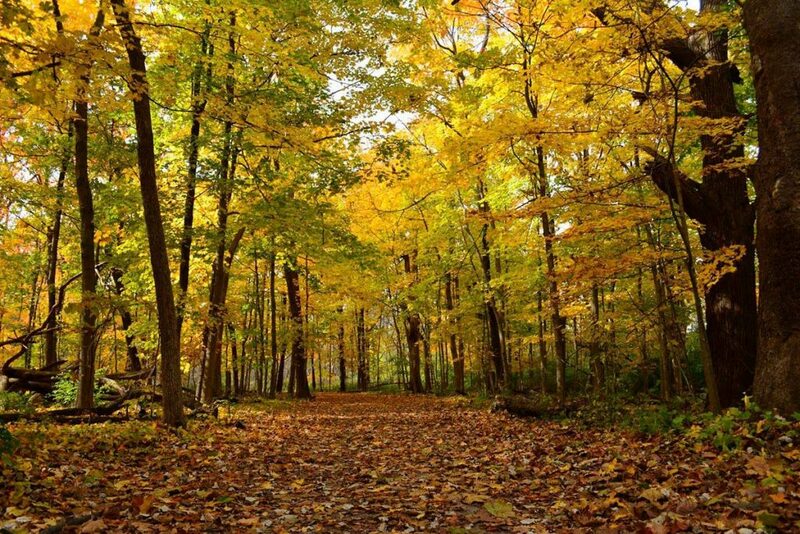 But if you’re ready to take a break from the bustle of the city, the Forest Glen Woods is the perfect get-away. It is especially beautiful during the fall season. They offer several different nature centers to learn about the beauty around you and have year-round activities for every type of tourist. 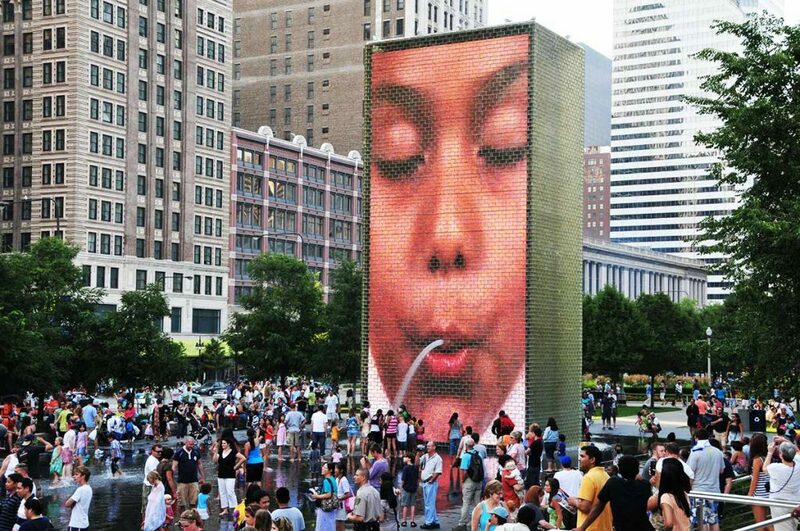 Chicago’s Millennium Park offers lots of fountains, but the Crown Fountain is the only one that will spit on you. Massive illuminated faces on two 50-foot towers take turns spurting water out while those passing by can frolic in the reflecting pool below. If you’re visiting Chicago in the summer, this will be a great break from the stifling heat! If you’ve ever wondered how the wealthy lived during the Gilded Age, here’s your chance to find out. History and opulence collide in the gorgeous architecture of this well-kept museum on East Erie Street. 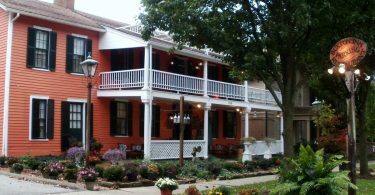 This museum is located in one of the few remaining authentic homes owned by the turn of the 20th century elite. The front parlor, the dining room, and the smoking room are but a few of the exhibits to immerse yourself in.